It’s appropriate that Boz Scaggs’ new album is Out of the Blues, since the blues is what first sparked his five-decade musical career. 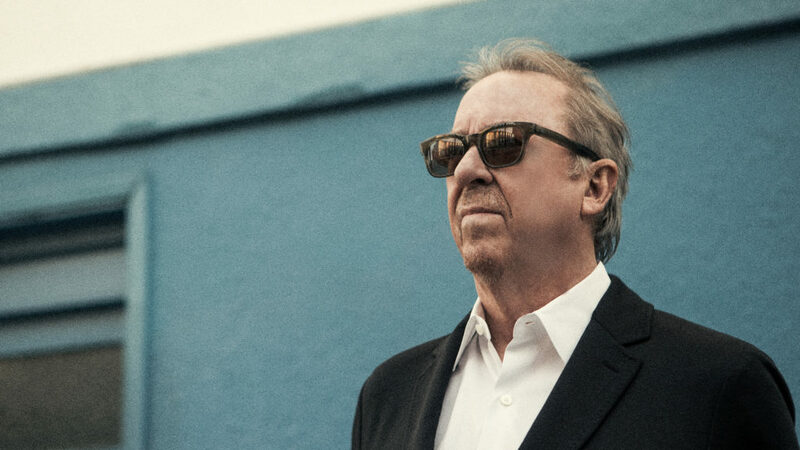 With a sound immersed in blues, R&B, and early rock ‘n’ roll, Scaggs has soared from Steve Miller Band member to chart-topping solo artist. 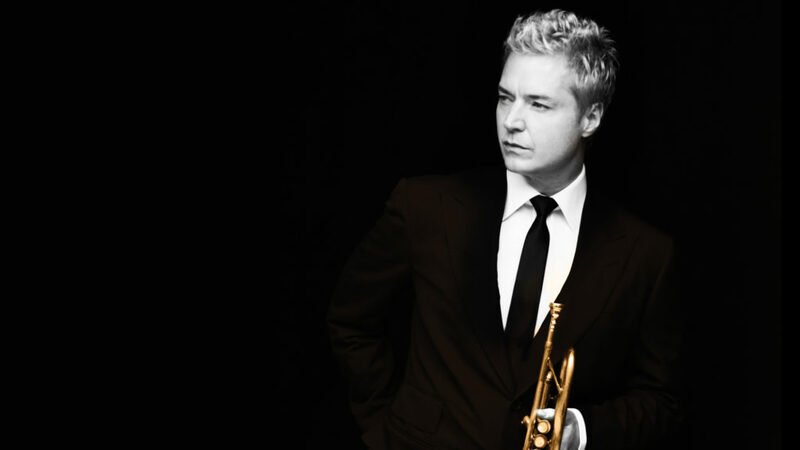 He continued to mine a personalized mix of rock, blues and R&B influences, along with a signature style of ballads, creating a pair of albums of jazz standards. Speak Low topped the Billboard Jazz chart and demonstrated his stylistic mastery, as did the Southern-flavored Memphis and the rhythm & bluesy A Fool to Care. A digital download of Boz Scaggs’ forthcoming album, Out Of The Blues, is included with every ticket for this show. You will receive an email with more details about this offer approximately 7-14 days after your purchase. Box office opens at 10am for walk up sales; phone & online sales begin at noon.